The Supreme Court has issued notice in a Special Leave Petition filed by Union of India to examine whether “downgrading entry” is required to be communicated by the employer to the employee concerned. In this case, employee was found unfit for promotion on account of not achieving the prescribed benchmark which was 'Very Good'. The grievance raised before the Tribunal was that the below benchmark ACR grades were never communicated to him by the employer. Reliance was placed on Supreme Court decision in UP Jal Nigam vs. Prabhat Chandra Jain. The Tribunal negated the claim, but the High court observed that if an employee had been accorded a below benchmark ACR grading the same had to be communicated to the employee. 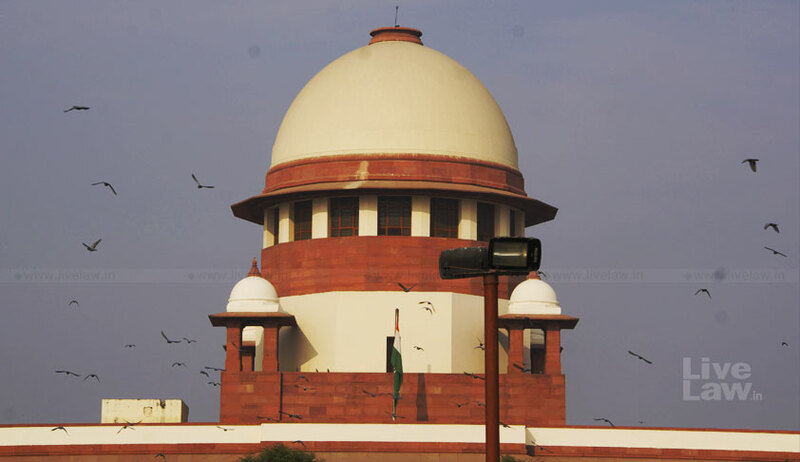 Assailing this order, the Additional Solicitor General Vikramajit Banerjee, argued before the bench comprising Justice R. Banumathi and Justice Indira Banerjee that as per UP Jal Nigam judgment, only “adverse entry” is required to be communicated to the employee concerned and not “downgrading entry”. He also submitted that the employee in this case, has been declared unfit on account of his “below benchmark” remarks and as per the decision in U.P. Jal Nigam (supra), there was no compulsion on the part of the employer to communicate the same to the employee concerned. Taking note of these contentions, the bench has issued notice. In a recent judgment also, the Supreme Court had reiterated that uncommunicated Annual Confidential Reports (ACRs), which are adverse to an employee, cannot be relied upon for purpose of consideration of promotion.